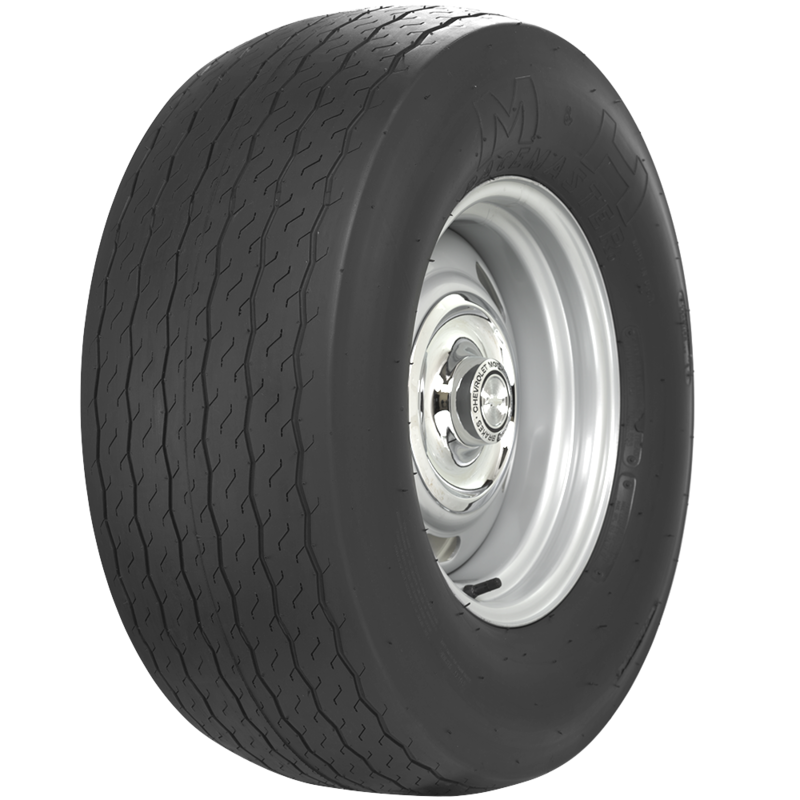 This tire size has a recommendation of 9" wide wheel, We do not recommend mounting this tire on anything other than a 9" wide wheel. Is this tire a radial? 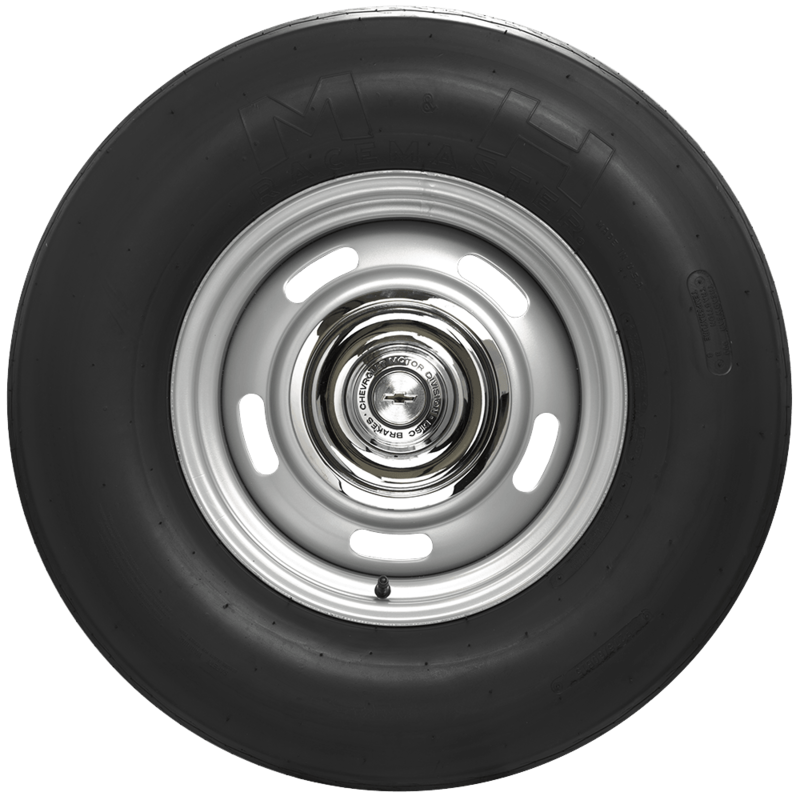 This is not a radial tire. Radial tires will have an "R" in the sizing. 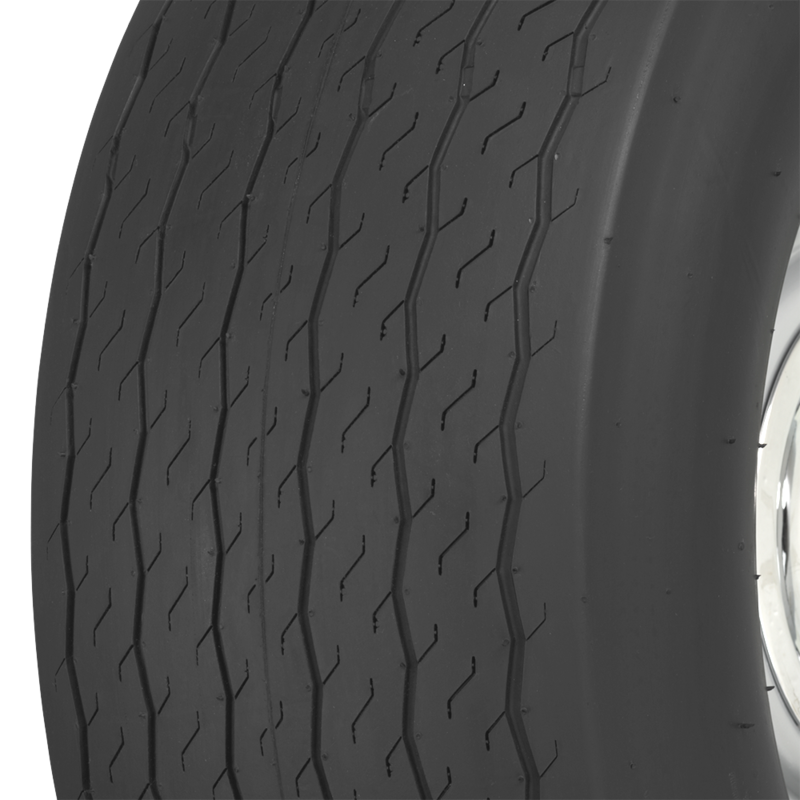 When there is no "R" in the size, it is understood to be a non-radial tire.